I photograph HAPPINESS. I am captivated by the genuine laughs, the big bear hugs, the quivering lips from crying tears of joy and most importantly, the look. The look in your eyes when you are looking at each other. The look of true love. I would love to capture the memories of your special day for you. Please feel free to look through my work and contact me to chat about your wedding day vision or to book your free, no obligation consultation session. My goal is simple, to create beautiful, natural and stylish wedding images that capture your story from the biggest moment to the smallest detail, the intimate gestures and raw emotions. All done in a friendly, relaxed and unobtrusive way. My style for photographing weddings is documentary with a splash of posed. Photographing weddings is something I truly love. It’s more then just taking formal pictures, it’s documenting that very important promise your are making to each other. The people, the places, the happiness and laughter, the mad dancing, the crazy confetti throwing, the tears of joy and most importantly… the fabulous couple! It’s all about you and capturing your wedding day with all the wonderful and unique bits that make it your special day. Every couple has a love story. Let me tell yours. 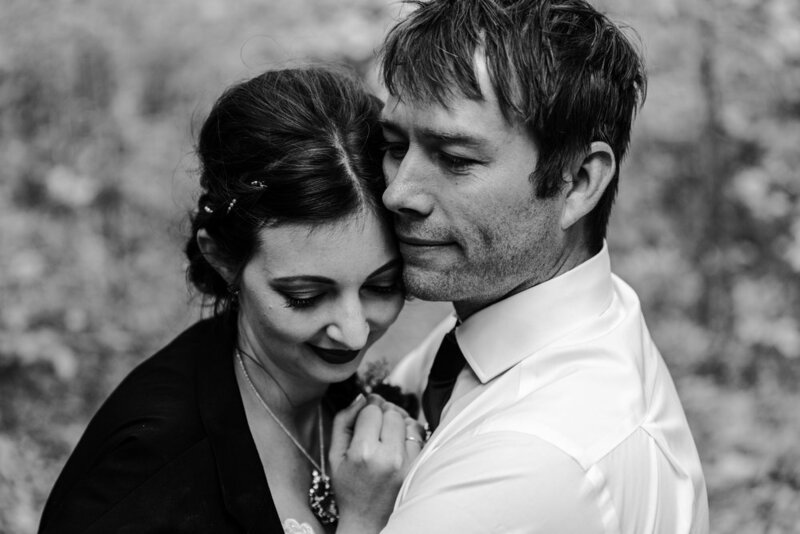 As a Peterborough wedding photographer, I am privileged to develop wonderful new friendships with my clients. Your wedding is such a unique reflection of who you are, so getting to know you personally, gives me the opportunity to create authentic images that reflect the real you. My shooting style produces images that reveal the intimate and natural expressions of the love and commitment you share. Real. Natural. Candid. - Cherished for a lifetime - Memories Today. Tomorrow. Forever. 1. We say hello, either by my contact form, e-mail (crystal.jessup@live.ca), or msg/call (705-761-6569). 2. We sit down together (or facetime) over drinks and get to know each other. We look at examples, discuss details and determine your wants or needs. 3. When you know what you want, we discuss the package or create a custom one just for you and your unique day. Then we save the date together. Thank you for considering me for your very special occasion - I can't wait! Have some more questions? - See if you can find the answers of some FAQ here.